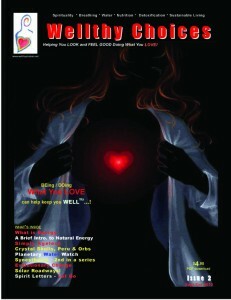 Get healthy and stay healthy with our Wellthy Choices Articles, Newsletters, Magazine and raw recipe books. 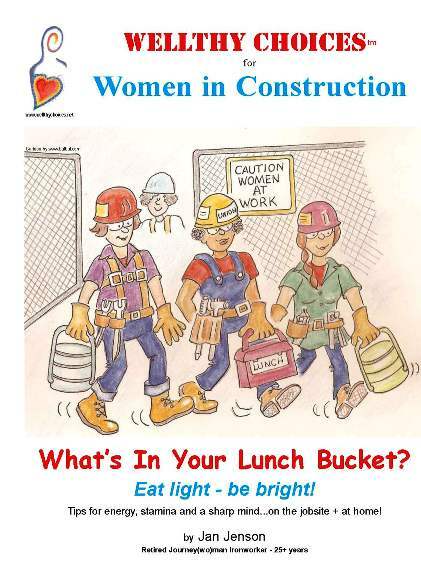 The Wellthy Choices magazine offers quarterly tips on breathing, water, nutrition, detoxification, sustainable living, organic and container gardening. Interviews with celebrities and folks “out doing their thing” to improve their neighborhoods. 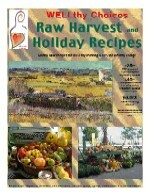 Raw recipe books will be available soon, along with newsletters on special topics such as sprouting and food dehydration.